Movidius has this week unveiled its new Fathom Neural Compute USB Stick which has been created to provide an easy way to add low-power machine vision technology to your project. The Movidius USB Stick is a the world’s first discrete deep learning accelerator and takes the form of a standalone ultra-low power neural network compute accelerator all handily enclosed inside a USB stick. The Fathom Neural Compute StickWill be showcased at the upcoming Embedded Vision Summit in Santa Clara, California which takes place from May 2-4th 2016. For more information watch the video below which has been created by Movidius to explain more about its Fathom Neural Compute Stick. The new Fathom Neural Compute Stick is the world’s first embedded neural network accelerator. With the company’s ultra-low power, high performance Myriad 2 processor inside, the Fathom Neural Compute Stick can run fully-trained neural networks at under 1 Watt of power. Thanks to standard USB connectivity, the Fathom Neural Compute Stick can be connected to a range of devices and enhance their neural compute capabilities by orders of magnitude. Neural Networks are used in many revolutionary applications such as object recognition, natural speech understanding, and autonomous navigation for cars. Rather than engineers programming explicit rules for machines to follow, vast amounts of data are processed offline in self-teaching systems that generate their own rulesets. Neural networks significantly outperform traditional approaches in tasks such as language comprehension, image recognition and pattern detection. 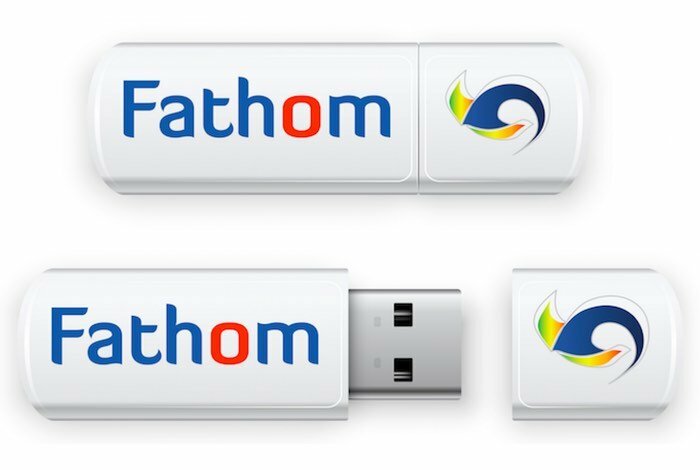 For more information on the new Fathom Neural Compute USB Stick jump over to the Movidius website for details via the link below.